Looking for the perfect gift for surviving everyday life? 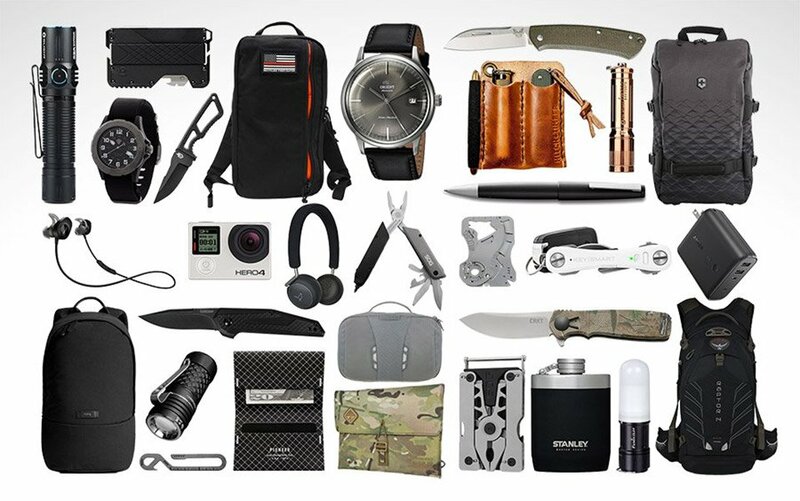 Everyday Carry has you set with an awesome selection of 30 useful and affordable items, from watches to knives, from pocket tools to backpacks. There’s sure to be something for every guy on your shopping list.